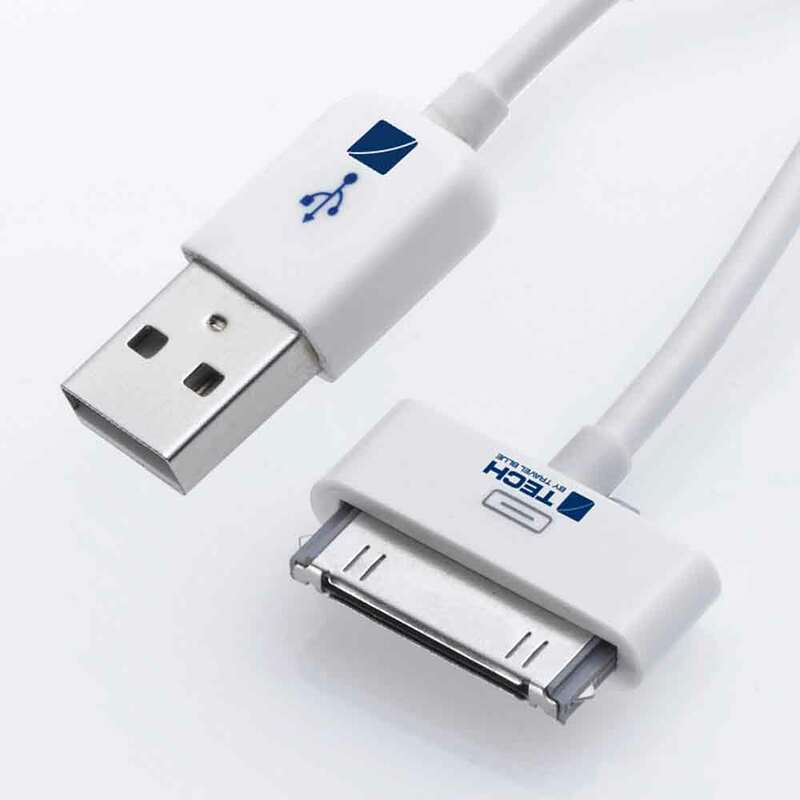 High speed charging cable for your device. 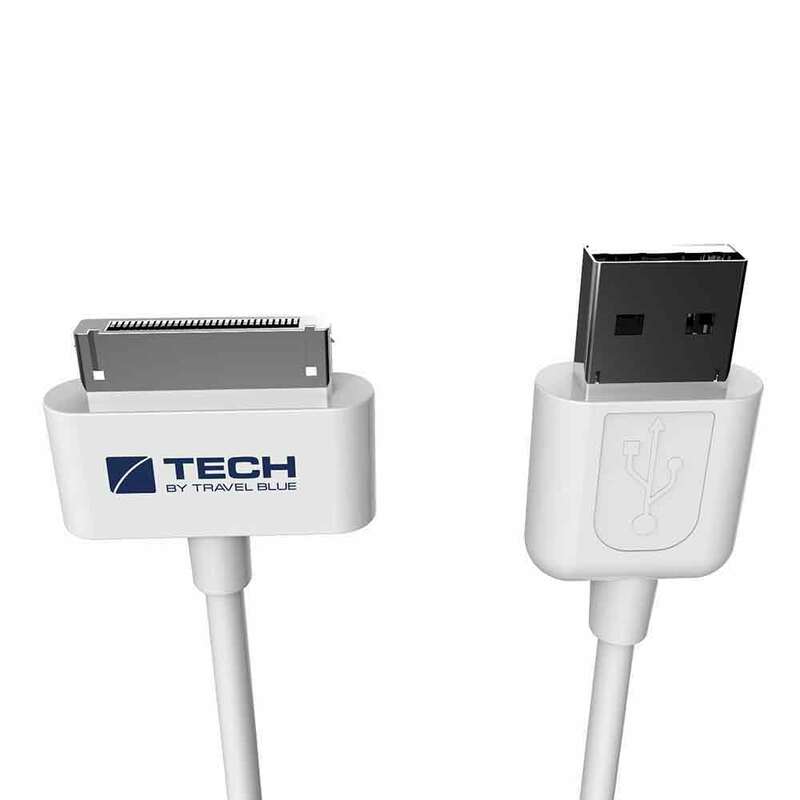 Supports most classic Apple devices with a 30-pin port. Compatible with: iPhone 3G, iPhone 3GS, iPhone 4, iPhone 4S, iPad (1st and 3rd generation), iPad 2 and a range of classic iPod models. Ideal if you have forgotten your USB cable or to keep as a spare. 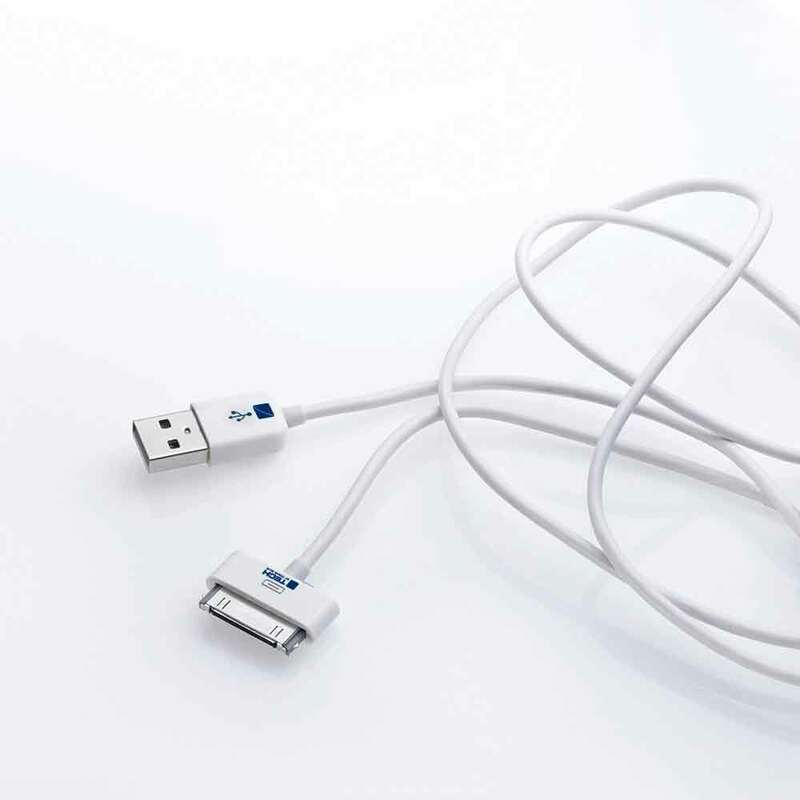 Plug the 30-pin connector into your device and the USB connector into the point of charge.